A place to boast about my family and share my love of watercolor! 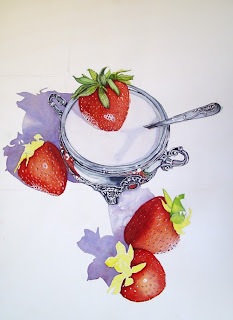 My painting Sugar n Strawberries has been juried into the Celebration of Artists Show at the Burton Barr Museum. Show dates are: April 4th - May 1st. 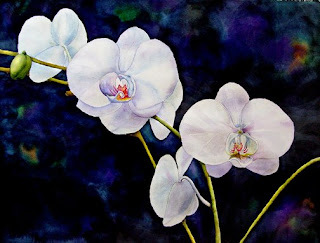 There will be many beautiful watercolors, come and visit us at the show. Well, it's been awhile since I posted here for sure. Once again. 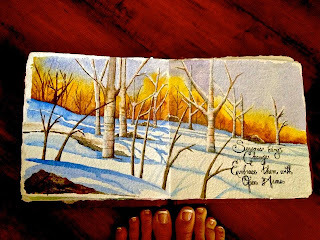 Going to add a few photos of my Journal entries here. And may I add, It sickens me that I've let so much time go by without putting some feelings down, or picking up a paint brush for pleasure. Writing and sharing can be so good for the soul, and I have missed that. Where to start?… Well, without going into too much drama and detail, life has flown by, the boys are already 9 and 10, I have many more grey hairs and wrinkles to boot, a few more lessons learned in life, but all in all, life is good. We have joined a wonderful Church, and am volunteering at their Alice Cooper's Teen Center. Still busy with the boys and their activities and school. Not to add Facebook now is my home away from here, although I sure do miss reading everyones writings in their daily lives, I venture back here every so often. Hope all are well, and looking forward to reading and seeing more of your wonderful blogs. 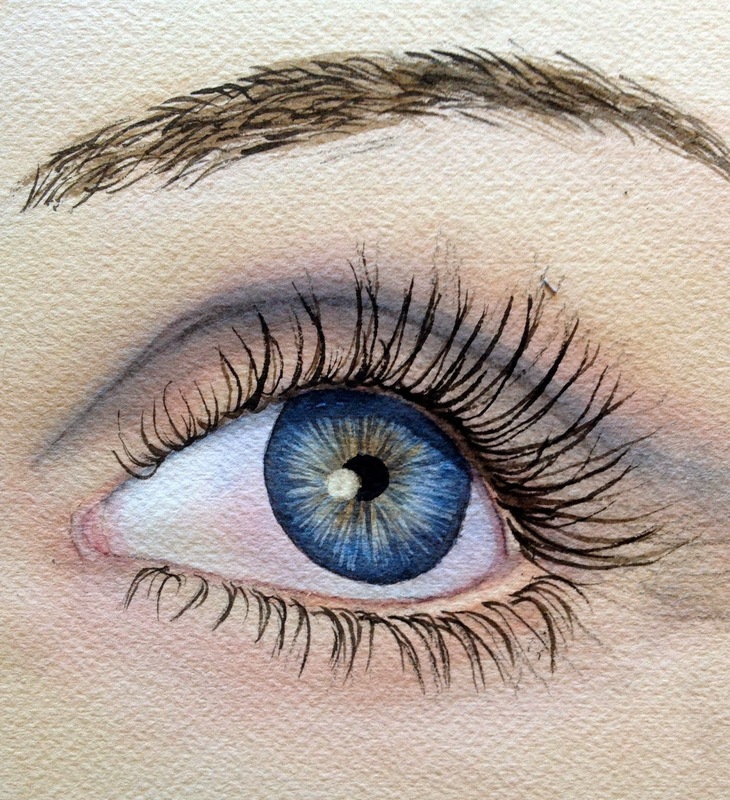 Here is a lesson I taught at our Teen Outreach Center: The study of the eye. TEST - Come out Come out wherever you are! 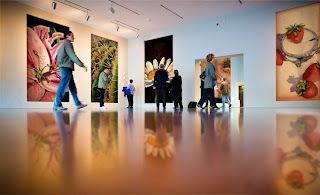 Finally I get my gallery of my dreams.. Won't you join me for our opening night? Okay Okay, so it's not true but a girl can dream can't she? 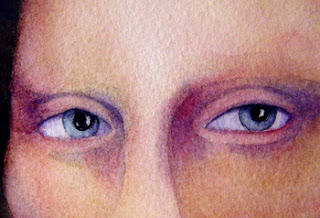 Well, Im not sure if I'm quite done with this yet but I figure since it's Easter weekend and we're in Spring it's a good a time as any to put it on my blog, I may tweek it a bit more with a few more highlights that aren't really in the reference photo, just because I think it might need to be brightened up a bit in the middle. But.. 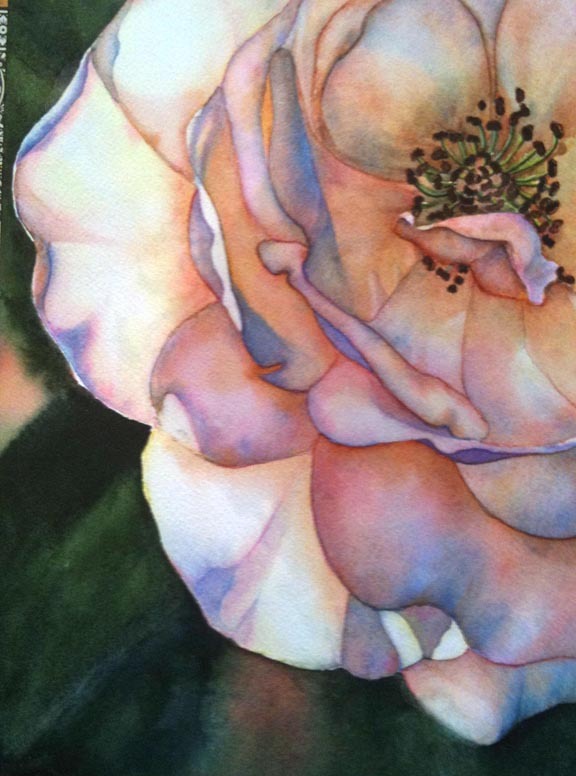 I loved how the light passed through the gentle soft petals, the original photo is a white flower, but I've allways loved the peach and pink ones, so I used those colors instead. I hope that all of us find a little beauty and love in this wonderful holiday weekend! Peace be with you all and Happy Easter. I have to say although I miss my boys and husband, I sure have enjoyed the peace and quiet, and have been busy painting up a storm, well not a storm but here and there. :) I started this one last night, and am not sure I'll be able to pull it off, I used what I thought was just a brush but it had yellow ink in it so I might not be able to rid that area.. 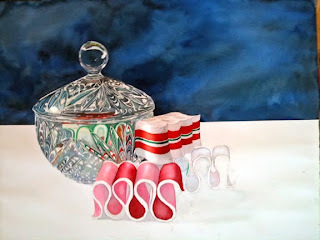 But just thought I'd post, I love this candy it's so traditional and brings back many fond memories for me when I was a kid, my mothers candy dishes were allways filled with ribbon candy on the holidays. 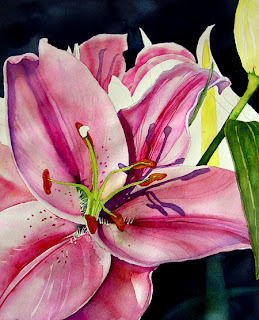 All you have to do is be a member of my network, upload a photo of your favorite Christmas Watercolor painting to the event, and title your painting "Christmas Contest Entry" with dimensions and any other pertinent information to the painting. 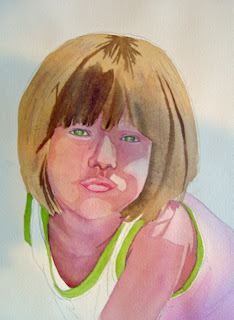 All submissions must be completed with watercolor, atleast 90 percent, and created solely by you. 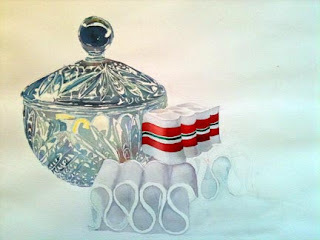 It can be any size, but must be related to Christmas, "What Christmas means to you" One entry per person please, all entries must be painted by a member of this group. 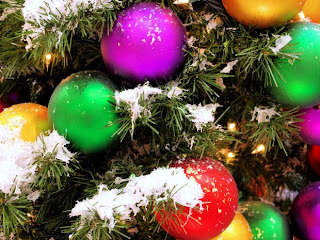 This contest will be closed on December 23, 2009 at 12:00 p.m. MST. The judge/s for this contest to be named at a later date all entries will be judged upon technique, ability, creativity and style. 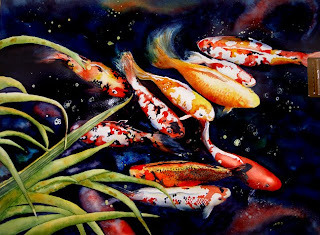 The newly published book - Paint Amazing Watercolors from Photographs, by Henry W. Dixon. A package of greeting cards w envelopes of original watercolors by Lori Andrews. 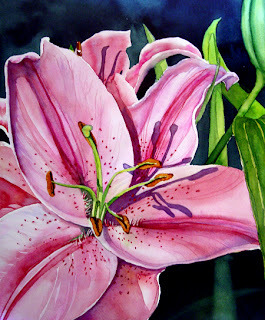 The winning watercolor artist will be featured on front page here and in the gallery, along with your website and a little bio about you. So what are you waiting for? What have you got to lose? Consider this my "paying it forward" Merry Christmas to everyone! If your not a member, click here or go here to join in the fun! I hope you all have been Well, I've missed it here and you all! A very dear friend of mine who is not only a wonderful mother, wife, and a very hard working flight attendant along with holding two other part time jobs, and hosts many sorts of parties, but is an avid caregiver to many animals, to name a few, 1 parrot, keets, a bearded dragon, four dogs, a tortoise the size of a small refrigerator, and then all of her beautiful koi and gold fish which she houses in her pond in her backyard asked me a long time ago to paint her a painting of koi. So with keeping Krista in mind, and how she juggles all the things she does, bouts to Hawaii, Alaska, LA, comes home in the wee hours of the mornings to care for her two children and husband, and then off to glam up at Chanel designing makeovers to people who only dreamed they looked like her, change her babies diapers, feed the animals, then off to another Parenting or teaching meeting, I came up with this. It's a busy life" I felt that the painting looks just like her life, BUSY! I hope to finish it and give it to her by her birthday. Here is an update of the wonderful boys and girls and their masterpieces! I will be hosting an all day workshop/tutorial at the Boys and Girls Club at the Jerry Colangelo branch in South Phoenix. When: July 31, 2009, 10:00 a.m. to 3:30 p.m. If you know of a boys and girls club in your area, please take the time to either contribute your time or donation, it's a wonderful organization that allows many kids a fun filled summer, while still learning! 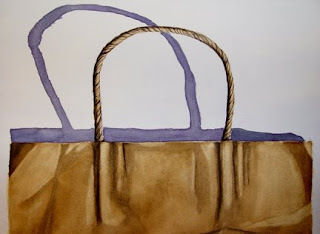 I was honored when Mike French the creator of the infamous blog and literary magazine, "The View From Here" to be one of the participating artists to join their group. The title of this months short story is titled Apocolyps Cow by Todd Heldt. The View From Here is a monthly print and on-line literary magazine with author interviews, book reviews, Exclusive Independent News, original fiction, cartoons, articles and behind the scenes features. If you get a chance it's a great place to go to when your sitting softly on the couch with your laptop and take in a few good reads! 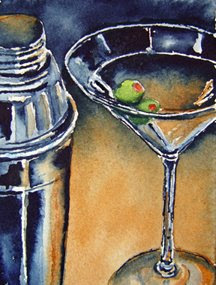 New Workshops Offered on my new NING! For Sale Now! Just visit my ning account and click on the "buy it now" button. 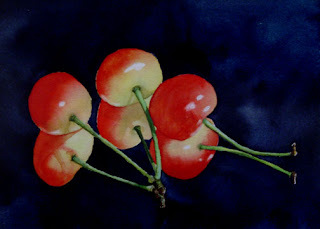 Learn to paint Realistic Cherries! 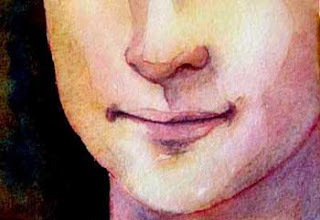 How to paint portraits in Watercolor. Downloadable full size video with in depth directions, including colors used, techniques, etc. Check Back soon for more details on Events Icon above! 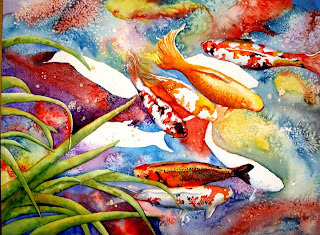 Don't Forget........... Free Watercolor Workshop! 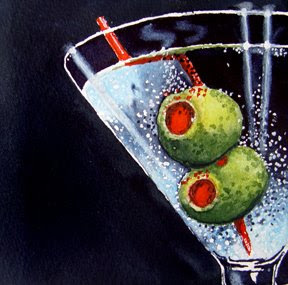 This Saturday I will be hosting a live watercolor workshop in Stickam. Don't forget to check out my website on ning to get all the details. 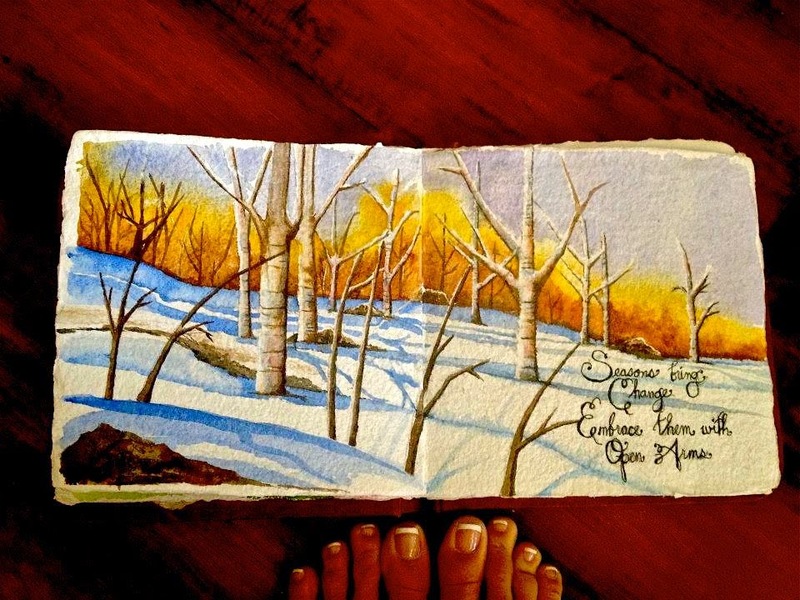 :) Happy Watercoloring! I'm done except I think I may add some folds to suggest it sitting atop a white tablecloth. But for now the COI is complete. Well, I've gotten a bit further with this, however, I'm pretty certain I won't be teaching this painting in the video class as it is very time consuming. 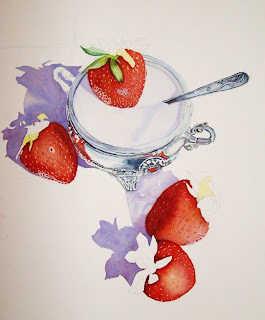 But I will be posting the Work in progress and step by step instruction on how to create it in my Watercolor Workshop on Ning, so if your interested go there. Come join us! Work in Progress, this is a preview of where I am today, hope to turn this into a WIP for those who'd like to try it in my Workshop. 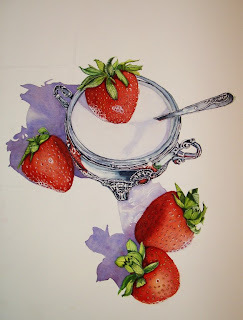 My site for online watercolor classes both paid classes and some free instruction will soon be up and running, come join me now for early registration. View the video below for a glimpse of typical classes and techniques you can learn. Here is a link to the account, all you need is an email to register. 1. Put a link in your posting to the artist who tagged you. 3. Tag 7 other bloggers at the end of your post, and comment on their blogs to let them know they have been tagged. Here are the 7 unusul things about me. 1. I have a hard time walking up and down stairs without holding the railing, a fear that I will fall. 2. When I was two I was attacked by a doberman pincher, they gave me a 20% chance of living and I survived. :) Here's a definitive clue as to how old I am, the Culligan man saved me. Today I still own a dog who looks exactly like a doberman! and love her to death. 3. I was a big Corporate business woman with my own successful Company in the Electronics Industry. Phew! Glad thats over. 4. I can wiggle my ears. 5. I used to competition water ski. 6. The doctors in California told me I had Multiple Sclerosis, the doctors here in Arizona say I do not, just lesions on my brain. Go figure, So, I'm just playing it one day at a time. 7. Only after turning fourty, I now have developed a fear of heights??? Weird I know. The 7 artists I would like to tag are: AND PLEASE DON'T FEEL OBLIGATED, I KNOW HOW PRECIOUS OUR CREATIVE TIME IS TO EACH OF US. Well, I hadn't posted for a while, so much going on, boys birthdays, Thanksgiving, teaching yada yada, but I did start this cactus,It's 2ft. x 3 ft. I've started out using violet to create my shadows between each plate/blade, and it took me forever, I did not use any frisket except for the outer edge. Now I hope to find some time to add my yellows and greens and blues soon. Hope everyone has a wonderful Thanksgiving! I can remember when my grocery store used to ask me this, it seems to be a thing in the past now, hopefully our world is starting to see the benefits of saving trees and recycling. 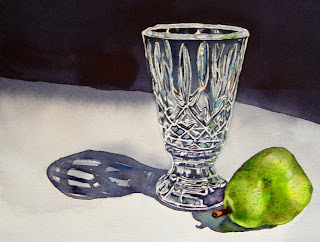 To teach my students a few of the techniques in watercolor such as, rubbing off, and lifting out, we did this for an exercise, also creating shadows with alizarian and cobalt. 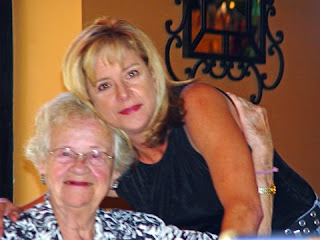 Thank you to the wonderful photographer, Clarita for sharing her photo on Morguefile. Well, I wasn't too happy with this flower as my values were way off, but I was quite happy with my variagated background which I've been trying to practice. I've seen so many wonderful artists who seem to do it with ease, and I tell you it's not the easiest. I've been quite busy with teaching classes so haven't much to show for lately. Hope to be painting for Myself again soon. 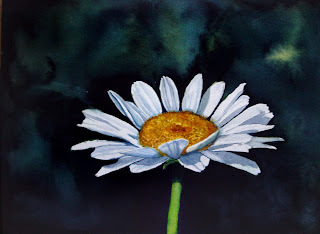 I started out thinking that I would instill a lighter background depicting other flowers in the background of this daisy, but then I thought the composition just didn't work, so I darkened the background, and left it as is. This is a 9x12. 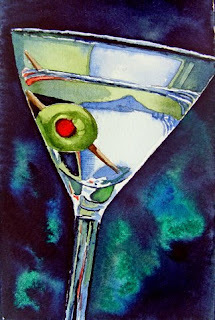 What do a jazz harpist, a watercolor artist, and a mystery writer have in common? 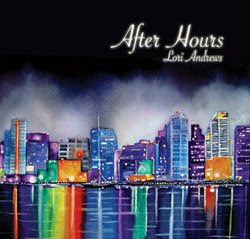 They’ve all collaborated on a new CD, “After Hours.” And these three different women happen to share the same name: Lori Andrews. Their connection began a decade ago when Lori Andrews, a mystery writer and law professor, appeared on Good Morning America. A week later, she received an envelope with a return sticker labeled Lori Andrews with an address in Santa Monica. Inside was an 8” x 10” photo of jazz harpist Lori Andrews, who caught Lori #1’s television appearance. Surprised to see “her” name under the image of the talking blonde, the jazz harpist reached out in friendship. This led to Lori Andrews/Lori Andrews night at a jazz club in Marine del Rey with #1 introducing her lawyer and writer friends to #2’s musician buddies. 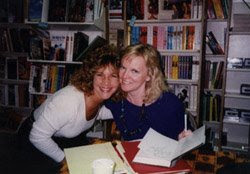 Jazz harpist Lori Andrews joins mystery writer Lori Andrews at a Los Angeles signing. With two of the arts covered—writing and music—all that was needed was a fine artist. 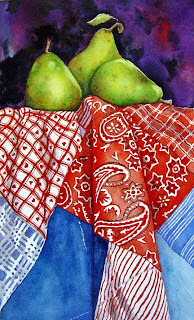 Enter the third Lori Andrews, a San Diego watercolor artist. The perfect choice to create the cover for the jazz harpist’s latest CD, with the mystery writer providing the liner notes. Like identical twins or triplets, the Lories sometimes mix it up. The writer sent the Lori Andrews Christmas CD to her friends, who assumed she’d been hiding her musical talents. When the writer’s publisher forgot to include an author photo on a book, the jazz harpist allowed her friends to think she’d churned out a 350-page tome in her spare time. In a society of shrinking family sizes, the name game is an alternative way to connect. The Lories are now reaching out to an architect namesake and a member of the military. And, if you’d like to be an honorary Lori, you can always read Lori # 1’s THE SILENT ASSASSIN, while listening to Lori # 2’s After Hours in front of Lori # 3’s painting, Blue Sky Tea. 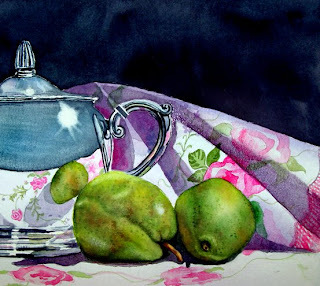 Well, I just can't seem to stop painting my mothers beautiful pears, they really are very pretty this year, even with all those marks on them. 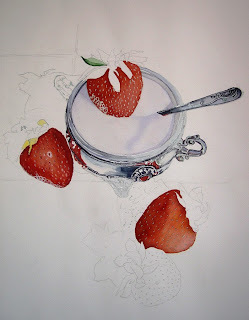 Here's an unfinished piece but some steps to show my progress. Well, My mothers pear tree is full of wonderful little juicy pears this year, and I picked a ton of em. So I decided to have a go at painting them, along with trying to paint glass, which I found to be very very difficult, so here is a study of a much larger painting I want to try later, I learned quite a few things in this one. Thats the first thing that came to mind, as I had to do 20 of these paintings for a demonstration class I did, to show the students each step and it's process. So here's one of the many I'll probably have up for auction that will look very similiar but will use different colors, this one is a bit of a peach color. Now on ebay. Come and View my videos at the new exciting Graspr!!! 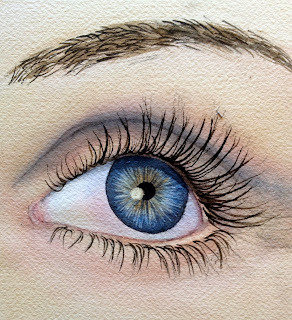 If you are ever interested in buying a watercolor please visit me here. It's seemingly much easier than ebay, and I'm finding the easier the better for me these days! 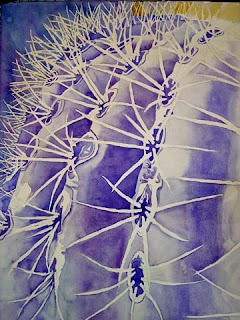 So come and view my works for sale here. Thank you so much. Hope everyone is having a wonderful summer. 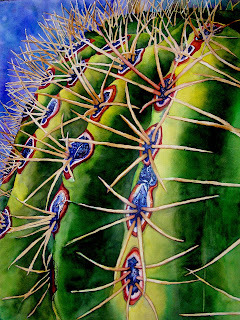 Here is a short clip introducing myself and a preview of some old paintings. If you haven't visited Tailcast.com you don't know what your missing, there are a ton of highly talented artists, in every genre you can imagine. Take a look. 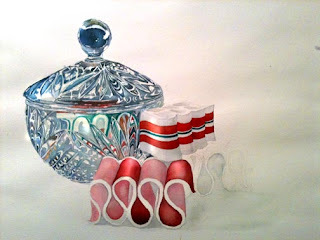 Well, It's hard for me to admit, but I think I have over 30 paintings that are either sitting half finished or made mistakes on that I keep telling myself I will finish, well, I'm making a promise to myself, by putting them on my blog in order to help me FINISH them. So for this week I will show you this one, in hopes it will be a catalyst to get it DONE!! 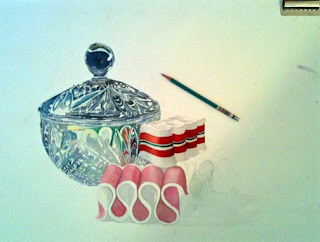 I started this about 4 months ago, and just never finished it.. 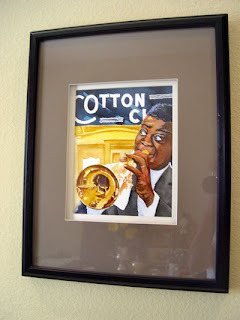 It is the famous wonderful Jazz artist, Louie Armstrong. I need to finish some face work, shading on his white shirt and kerchief, and then the doors of the club. So here is my attempt to PUSH me forward.. Any comments or suggestions on title appreciated.. 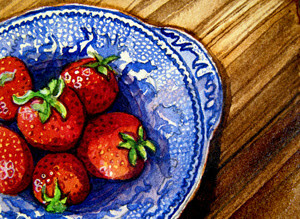 I have a beautiful set of blue and white dishes Ibought from ebay to do some still life paintings from, however, realizing there is a ton of detail on them, it would have taken me forever had I incorporated each little circle so I just suggested some detail here and there on this, as the size is only 2.5" x 3.5" ACEO. 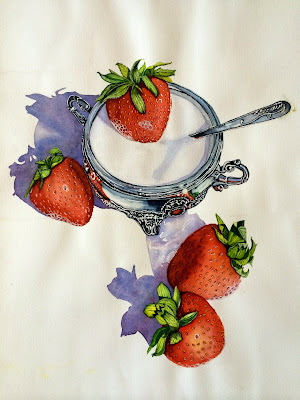 Nonetheless here is a quick Strawberry study. And Here is the completed painting..
Well, here you have it, my son Logan and his always so perfect pose of saying "Please, Mommy? "I Which is a shame cuzz he has a beautiful smile, but he always seems to give it the old fake smile, and with a great big whine in his voice. It's a wonder why he gets whatever he wants. Well, almost. 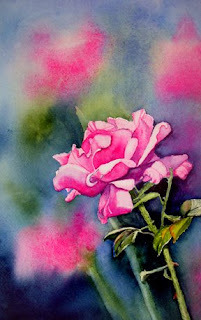 This is a quickie I did today it's a 4"x6"
I belong to a group of watercolor artists on ebay WnW (Watercolors Wet N Wild) where each month we pay tribute to one of the master painters, and create our own rendition of a selected painter each month. This month was Leonardo Da Vinci. 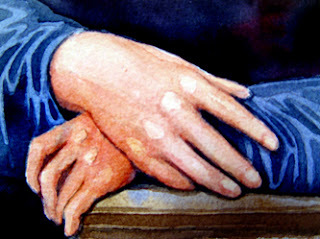 I did a set of three aceos, which depict Mona Lisa's eyes, mouth and folded hands, however, I painted what I thought Mona would look like if she had blue eyes, and wore a blue gown. This was great fun. Here are the three paintings. For those of you who do not know the "term" Dinky Dau, it is a term that was used by the Vietnamese that means "Gone crazy". Well, here is my opportunity to Pay It Forward. 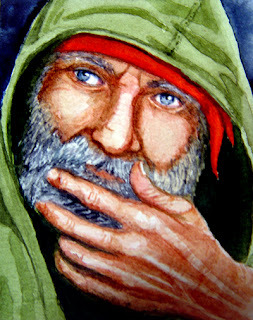 I painted this portrait of a Vietnam veteran who has become "less fortunate" than others, which you see on a day to day basis on many street corners or some even homeless. I used to think of these "beggars" as something of a nuisance, until I learned of some of the horrific stories of Vietnam and the grudging pain it had brought onto so many. 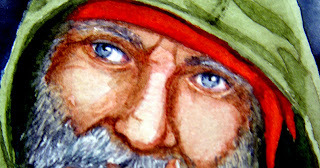 It is true indeed that there are many "beggars" who do not warrant my pennies, however, there are many that do, and that have faught for my American Freedom, so because of this, I'm auctioning off this ACEO (Art Card Edition Original) Original watercolor on Ebay and will donate all proceeds to the Vietnam Veterans Association. 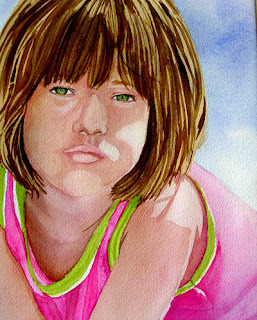 Hope this painting will move you, to contribute to my auction on eBay! 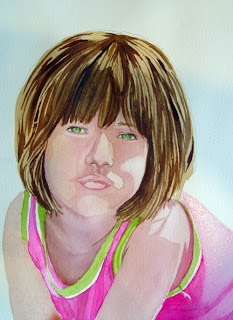 Heres another, still needing to fix her lips but, all in all she's been so much fun to paint! 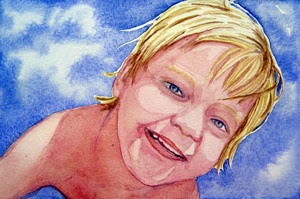 I am a SAHM of two boys, a wife and art instructor. 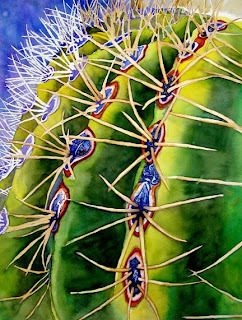 I teach watercolor classes at the five star resorts here in Arizona, and am loving it! Are you In Arizona? 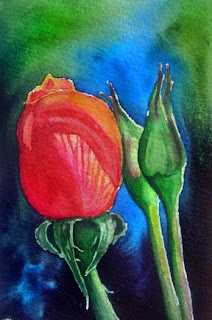 Come paint with Me in My Workshops! Westin Kierland Villas Tuesdays and Thursdays 10:00 a.m.
J.W. 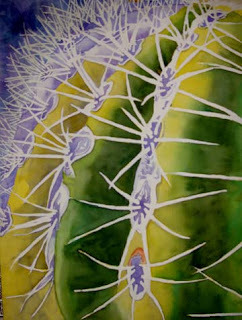 Marriott @ Desert Ridge - Monday/Friday 10:00 a.m.
Buy Any Item with my Art on it! "The View From Here" A Fabulous Magazine which I paint for!